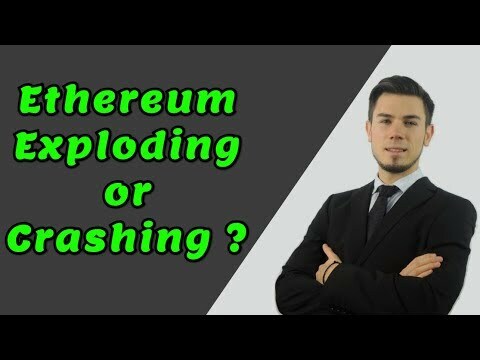 I think we might see $100 eth! Even if it crashes a little it won't be forever. I'll just pick some up and wait for the next rise.